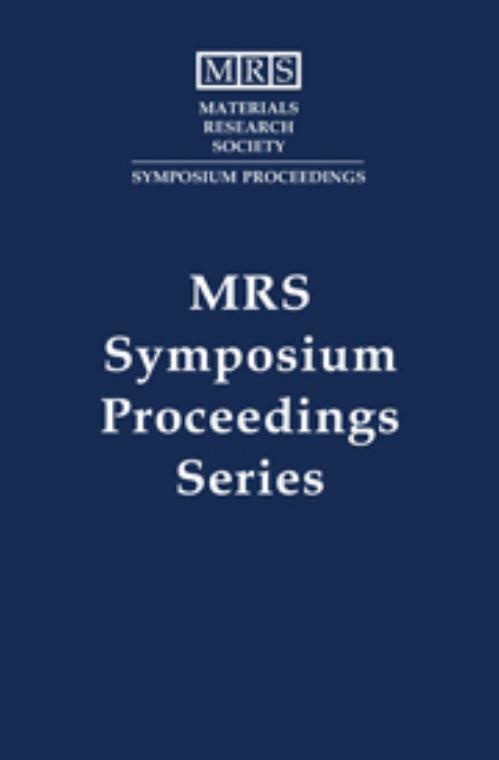 The MRS proceedings series on rapid thermal processing (RTP) has become the predominant international forum for research in this exciting and fast-growing field. In particular, thisvolume in the series presents work in traditional RTP processes such as dielectric growth, annealing and silicides, as well as developments in novel modelling and integrated processes. Papers on equipment issues illustrate that problems such as temperature uniformity and measurement, traditionally viewed as limitations for RTP technology, are well on the way to being resolved. Manufacturing aspects of RTP and the successful integration of RTP into production semiconductor fabs are also addressed. Topics include: RTP equipment - modelling and new concepts; temperature measurement and control in RTP equipment; MOSFET gate stack engineering; MOSFET channel and source/drain engineering; silicides; and new applications of rapid thermal processing. Fred Roozeboom Philips Research Laboratories, The Netherlands.